Home > Lead Runners > Rakudoku Inc.
Rakudoku is an evolutionary form of rapid reading trainings which helps to read with fun, easily and fast. 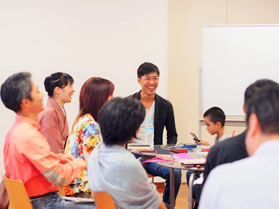 We started the first classroom in Osaka, Japan and celebrated its 10th anniversary last year with the help of everyone. The most characteristic feature of Rakudoku is that everyone can continue a rapid reading training by enjoying and an easy way never before. Our students have various goals such as ”I want to increase the efficiency of work”, ”I want to take a qualification examination”, “I want to raise myself” and so on. 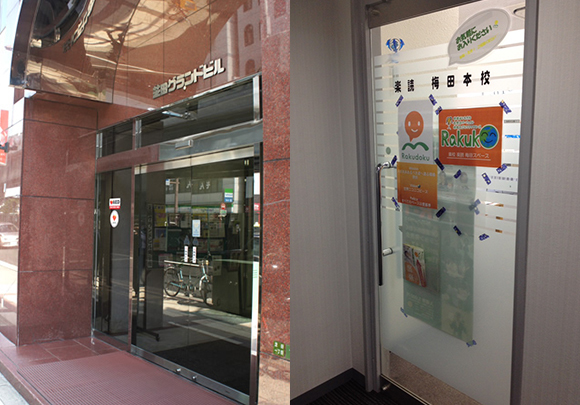 Now we have about 50 schools in Japan from Hokkaido to Okinawa and a school in Seoul, Korea. From 2017, we will make a full-scale advance into North America. Our Rakudoku classrooms are operated with many FC schools. But I think we are different from the general FC that you think. Because all the owners and instructors of all classrooms are former students of Rakudoku. Not only all staff realize the value of Rakudoku, but also share the mission, vision policy that is a philosophy of Rakudoku. Between directly operated and FC schools, there is no barrier. Because we are companions who have been fascinated by Rakudoku and seriously committed to spread it out If you feel something, please come to your nearest Rakudoku school. I would appreciate it if you feel the value by yourself. I met a leader in rapid-reading. It was a good chance in a good timing. At first, this teacher used PC for teaching the rapid-reading. Meanwhile I felt a sympathetic to the thought of “teaching it by taking care of person-to-person communications”. Reading books itself was a challenge for me. But I experienced a surprising change in just 3 classes and it became a trigger for me to involve the rapid reading. "I was able to do it. I am happy!" From this experience, I got confidence that I can give someone confidence with this Rakudoku rapid reading! Eleven years from today, I experienced a cold stare of the society turning on single-mothers of fatherless families. At that time, I desired to make the society more friendly for everyone when my children enters into the society and I thought that my role is “giving confidence to those who are not confident”. Now I have total 50 schools (10 directly operated schools, 39 partner schools in Japan and 1 school in Korea).I expanded to Korea four years ago and will also advance to the USA in 2017. Korea was the first overseas expansion and it was triggered by the search of my ancestor’s grave. I have all the connections from the edge of good person and its linkage. I think that human relations are important in all. 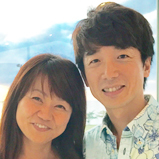 It is the same for my overseas expansion.So I am very careful with whom to work with.If we do business with a pure person without guile, it will work so well. Then I observe people well.I take care of lateral communications more than vertical relationships.I think we need a friend group who has the same aim rather than a franchisee.I also care about the relationship with my friends who can sympathize with the word “return to human”.By spreading to the world through the USA, the credibility and the hope of our friends who do the best in Japan will be also engaged.Furthermore it is my pleasure and very exciting to correspond to the expectation and hope for us. 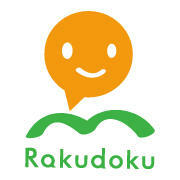 Rakudoku rapid-reading is possible for all languages regardless of types. In Asia, our friend groups have already increased. Since it has been decided that we advance to the US next year, accordingly Europe can also be a future target. I tried to roughly figure the number of FCs as 100 in 5 years and 200 in 10 years, but I believe Rakudoku rapid-reading will naturally spread by word of mouth if the friends who need it are increased. I am sure that it will spread by itself if it is needed. I believe we do not need to spread it hard. Rapid reading is a measure. The original purpose of Rakudoku is to “readily live self-confidently with yourself”. I hope to work for making a higher dimension all over the world. While feeling the edge with people and the flow of information, I would like to look ahead happy lives. “Love” must be all and I desire the society as a whole to be gentle by giving confidence to those who are not confident. I would like to spread the thought of ”return to human”. 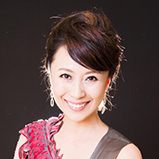 Nanae HIRAI / CEO RAKUDOKU Inc. 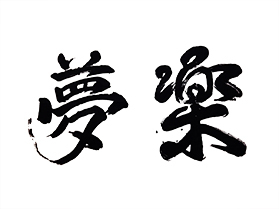 Founder of the fast reading method "Rakudoku" which can be read enjoyable and easy. 2005 Founded a fast reading school in Osaka by “Return To Human Corp.”. Temporary debts down to JPY 20 million because of business performance declines, but there was a tremendous improvement in management by a cue. Started from one school and now there are 50 schools in Japan. 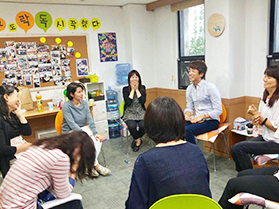 Opened a school in Seoul, Korea. 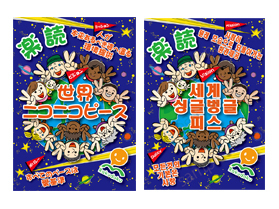 Developed “Return To Human” schools in Hokkaido, Tokyo, Nagoya, Osaka, Fukuoka, Okinawa, and Korea. 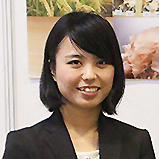 Currently she is engaged in activities to broaden Rakudoku rapid reading as CEO Rakudoku Inc. and conducting lecture activities with her experiences across the country. In addition, they opened a free school 'Rakou' on June 6, 2016 for providing an environment for children to learn with confidence in their own way. She is a superwoman with three daughters and four grandchildren, who manages four companies, and one incorporated corporation. She remarried with the current husband under 5 years old, thus enjoys happy days as a woman on the other hand. 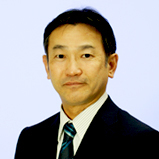 Chung YONGSOK / COO RTH Rakudoku Group Corp.
Born in Nagoya as the third generation of Korean residents in Japan. Took an ethnic education from early childhood to university and grew up as Japanese and Korean mother tongue. After that, joined a financial institution and worked for eight years at the head office sales department. After the collapse of the bubble economy, retired for rebuilding his parent's business, and rebuilt JPY550 million debt consolidation. 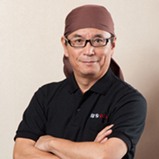 Established a company himself in 2005 and developed stores management business such as restaurant and food businesses. 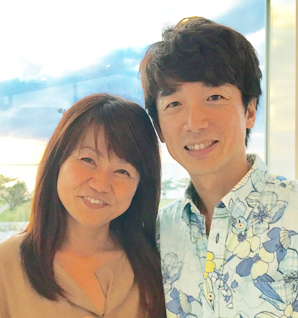 In 2011 he met Nanae Hirai and sympathized with her way of thinking, stance and life. 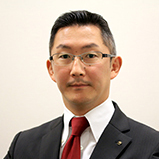 In October 2014, his own mission "to make friendship among Japan, South Korea and North Korea to realize the real world peace" overlapped with the mission of Nanae Hirai and decided to work together and joined as the leader of Rakudoku in Korea. 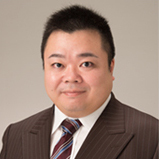 Currently, he conducts lecture activities in Japan and Korea as Rakudoku Group COO and a preaching reader of Rakudoku rapid reading. 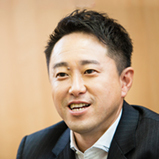 Also as a facilitator of Return To Human school, he is in active and flying around Japan, Korea, USA and over the world.